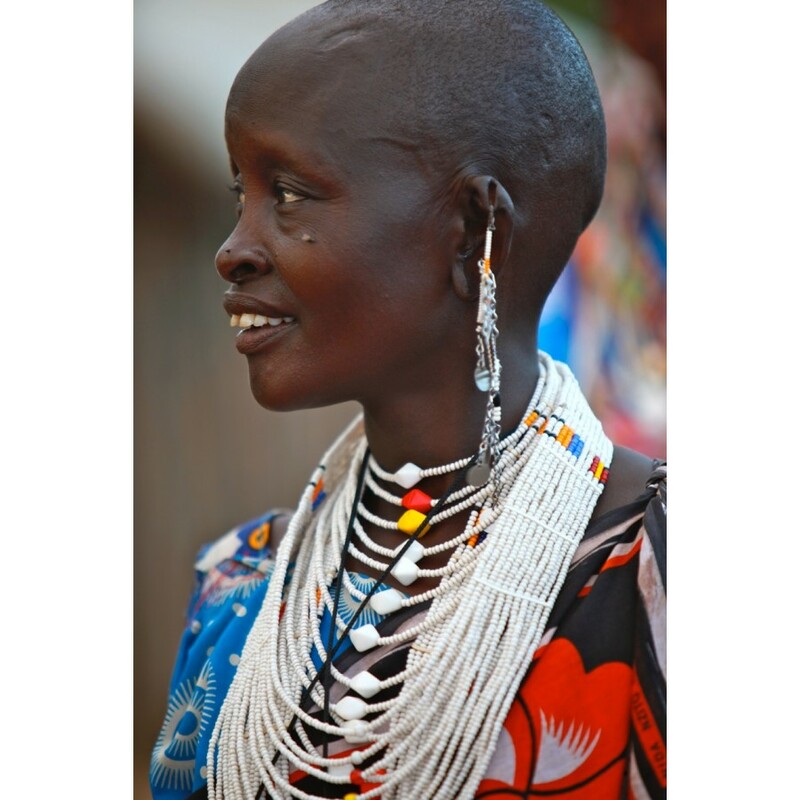 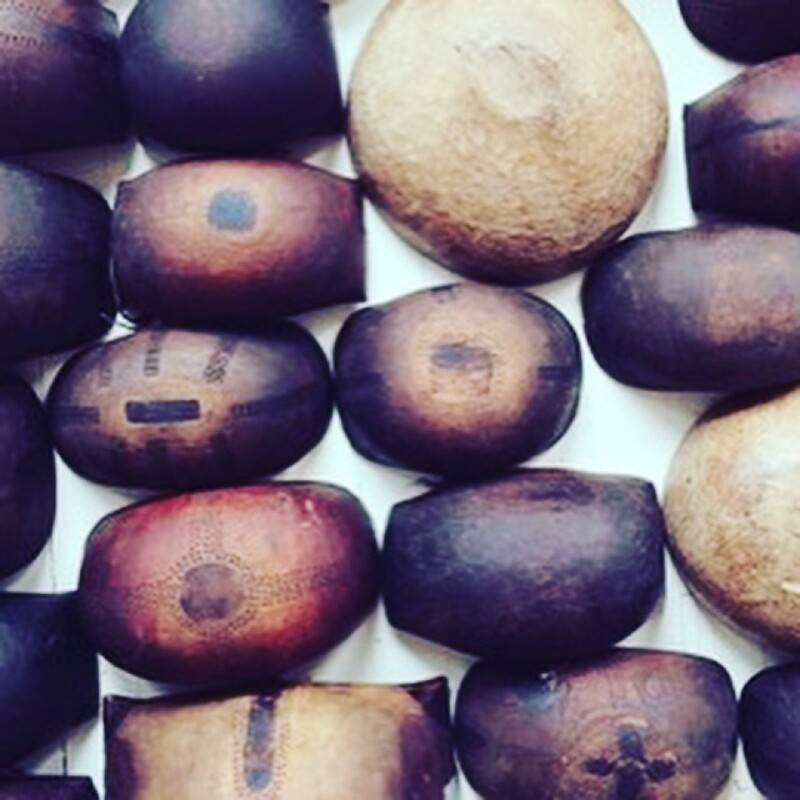 The Shompole necklace is a traditional masai tribal design I found when on safari in Southern kenya. 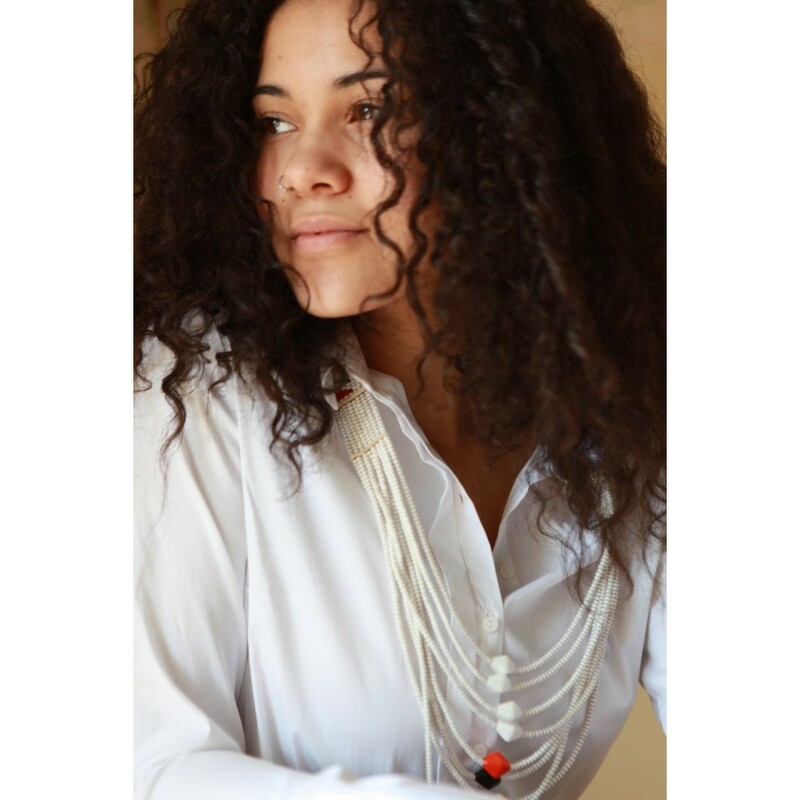 It is exactly how the masai wear it, and looks great with a crisp white shirt or t shirt. 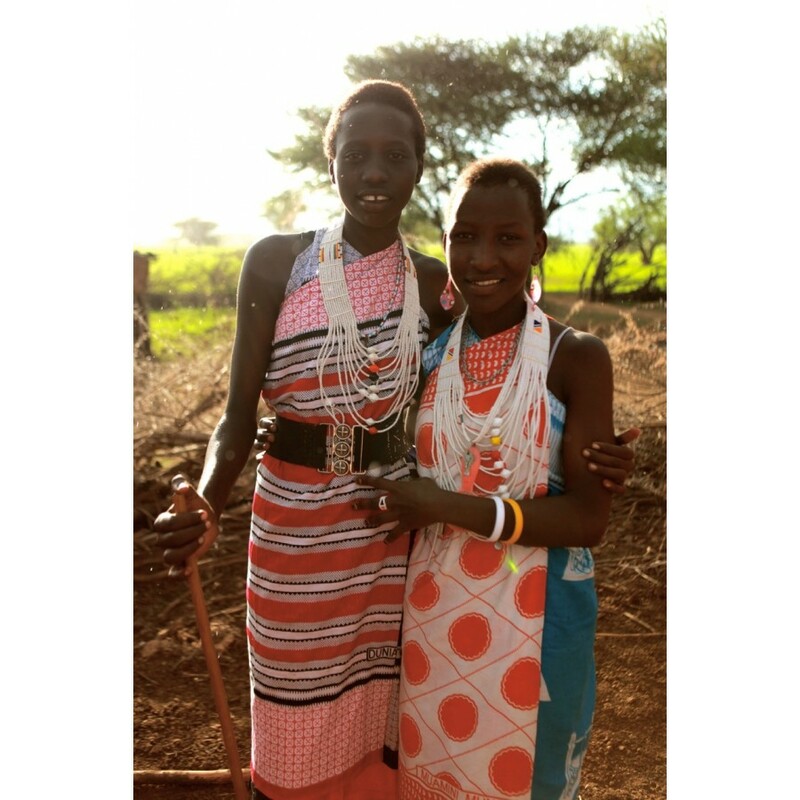 These are handmade by a womens group of masai from Magadi.